Nox App Player allows you to run Android games and apps on your PC and take advantage of a bigger screen. By creating a virtual android OS on a PC, Nox App Player enables PC users to use Android apps and play Android games on a desktop with the benefit of a bigger screen, better hardware performance, and easier control. 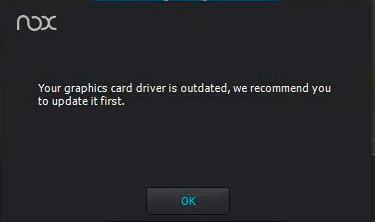 Recently while installing Nox App Player in one of my friend's laptop I got an error featuring a problem "Your graphics driver is out of date”. Later on, this problem got an excellent solution ending up with a graphic update with suitable drivers which is sometimes a bit hard to find. The only solution for this problem is "Updating your Graphics Driver with some external apps." Sometime the internal driver update fails to find the driver but many third apps are capable enough to find the latest one. 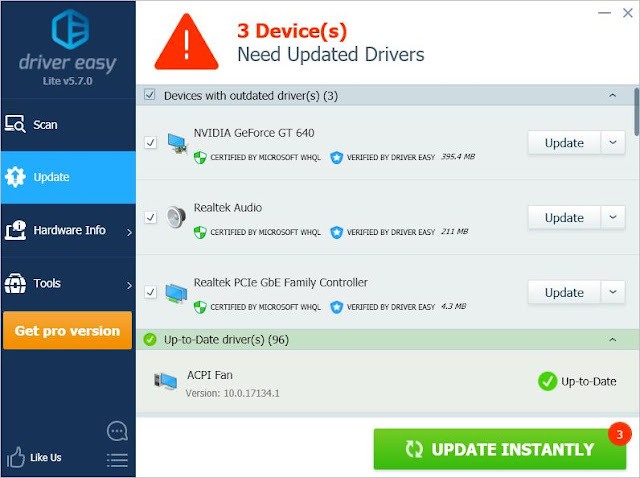 One of the best software used till date is DRIVER EASY and it is one of the most efficient as well as capable software to update your PC's drivers. After that a list of drivers will be shown which needs to be updated. Once you click on Update, it will automatically update your driver proceeding to the auto installation. That's it! now restart your computer as prompted by the software. 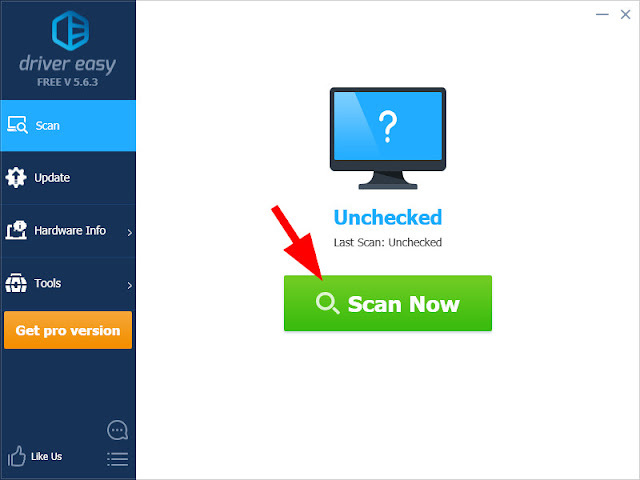 Your problem will be solved and you can now open Nox as you have updated your Graphics Driver.